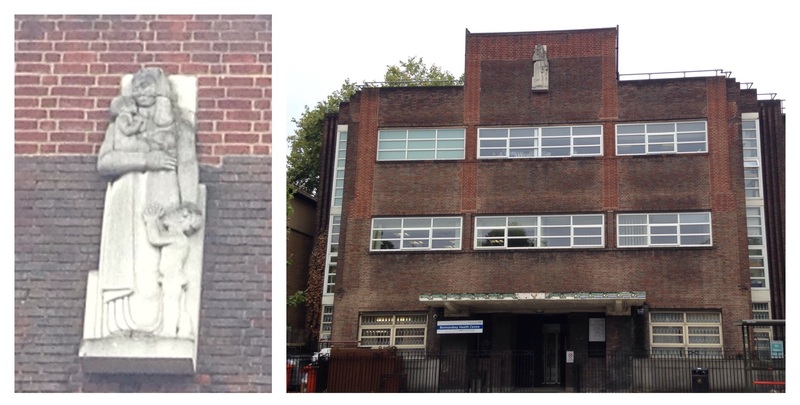 Solarium Court, formerly part of the pioneering Bermondsey Health Centre, has been nominated for a Southwark blue plaque to recognise its contribution to local history particularly in relation to tuberculosis. The ground-breaking work done there owes much to the vision of Ada and Alfred Salter. Alfred Salter was born in Greenwich in 1873 and had trained as a doctor at Guys. He had become involved in the Bermondsey Settlement in 1898 and met Ada there – she was from Raunds in Northamptonshire. Soon after they set up a general practice in Jamaica Road and moved to Bermondsey. They had a daughter Joyce, who died in 1910 from Scarlet Fever. Both Alfred and Ada were Christian Socialists and pacifists, Ada became the first woman councillor in London in 1910. 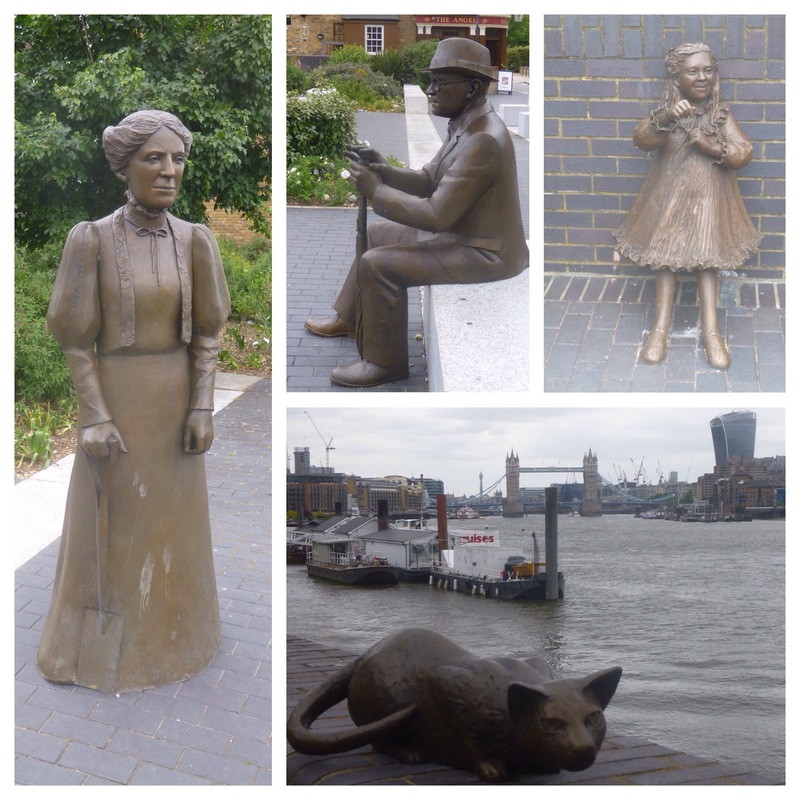 She became mayor in 1922 when the Labour Party took control of Bermondsey Council and many of the Salter’s ideas on public health were able to be put into practice with the Labour majority. Alfred became MP for Bermondsey West the same year, while defeated in 1924, he returned to Westminster 1929 – staying as a MP until 1945. One of the focuses of the public health work undertaken by Bermondsey Borough Council was in relation to tuberculosis. In the year Labour came to power there were 413 new cases and 206 deaths. One of the early methods they used was to reserve six places at a pioneering Sun Clinic in the Swiss Alps; of Bermondsey’s first six patients, five went on to make a full recovery. 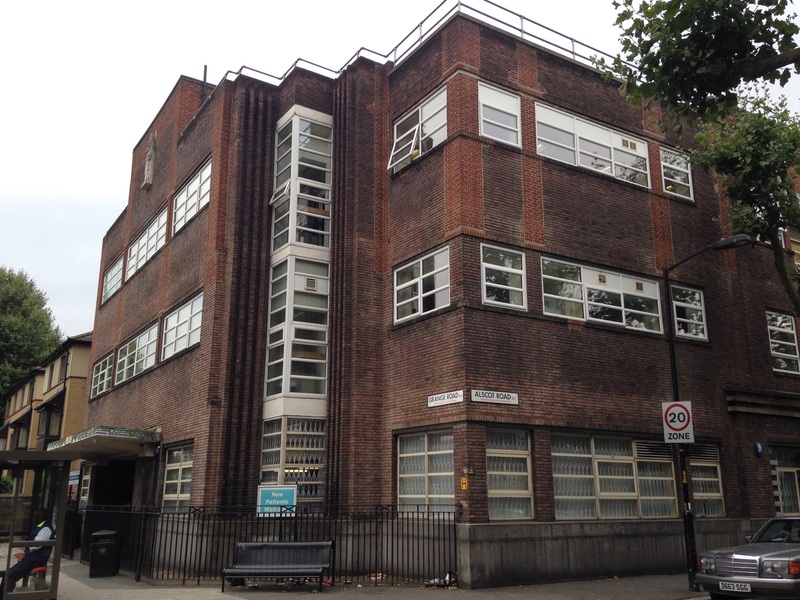 The council sought to replicate the Swiss methods in Bermondsey and set up Britain’s the first municipal Light Treatment Centre in Grange Road in 1926 – new cases fell by 29% to 294 and deaths reduced by 15% by 1927. There is a fascinating video (a still from which is above) on the Light Treatment Centre, which is part of a wider one on some of the ground-breaking work of Bermondsey Borough Council – the section on the Light Treatment Centre is at around 3:37. The service moved to a much bigger health centre which was completed in 1936, although slightly smaller than originally intended as the Ministry of Health and LCC refused to fund such a larger scheme. In addition to the solarium, the services there included infant welfare and ante-natal clinics, rooms for radiotherapy and a foot clinic. Part of the building remains a health centre although the rear and upper floors were converted into a housing association shared ownership scheme around 1990 – Solarium Court. Southwark Heritage Association are currently holding a ballot to select a new blue plaque recipient for the borough, last year’s was awarded to F A Albyn and Son, funeral directors for 200 years. All the 2015 nominees are worthy recipients (there is more on all the others in Southwark News (p21)) – but please vote here for Solarium Court (with its links the Salters and the pioneering health undertaken by Bermondsey Council.) Voting ends on 15 September 2015. There is more on the centre on the excellent Municipal Dreams blog, along with the Council’s work on health education around the same period in a different piece on the same blog. The YouTube video above is part of a trio of fascinating films from the Southwark Archives on the pre-NHS public health and housing work done by Bermondsey Council, Parts 1 and 2 are below and are well worth watching. 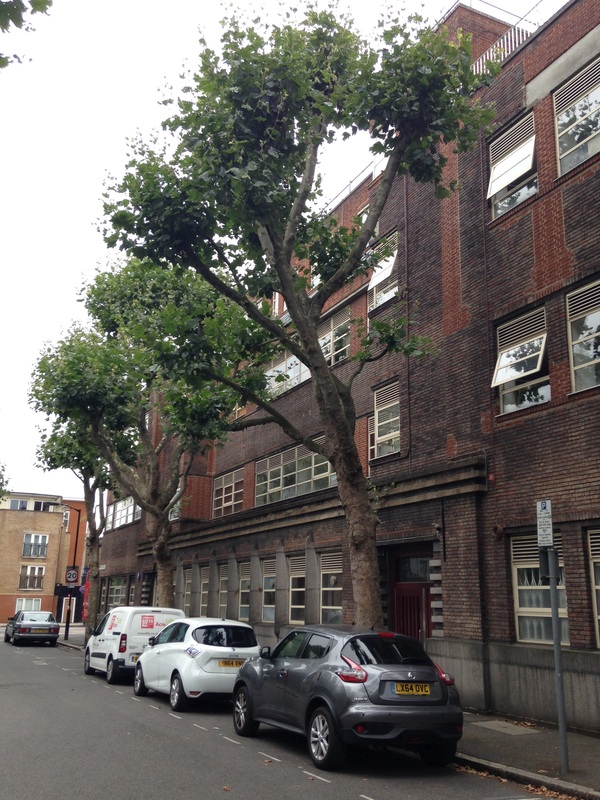 This entry was posted in Southwark History and tagged Ada Salter, Alfred Salter, Bermondsey Health Centre, Solarium Court on August 19, 2015 by Paul B. Interesting looking building as well. Bermondsey Health Centre’s Solarium Court – sunlight treatment was a key feature of the fight against tuberculosis in the inter-war years.